We transform and revitalize spaces. We have been working with the City of Albuquerque, the National Park Service, and the State Historic Preservation Officers to revitalize the historic Route 66 corridor along west Central Avenue. We recently finished an award-winning renovation of the El Vado autocourt. We create innovative learning environments and have worked closely with APS, UNM, CNM and other schools in New Mexico. For the past 12 years, we have also focused on conducting extensive research on the design of Pre-K learning environments and facilities for students with special needs. We possess in-depth knowledge of the unique and critical requirements for healthcare facilities. 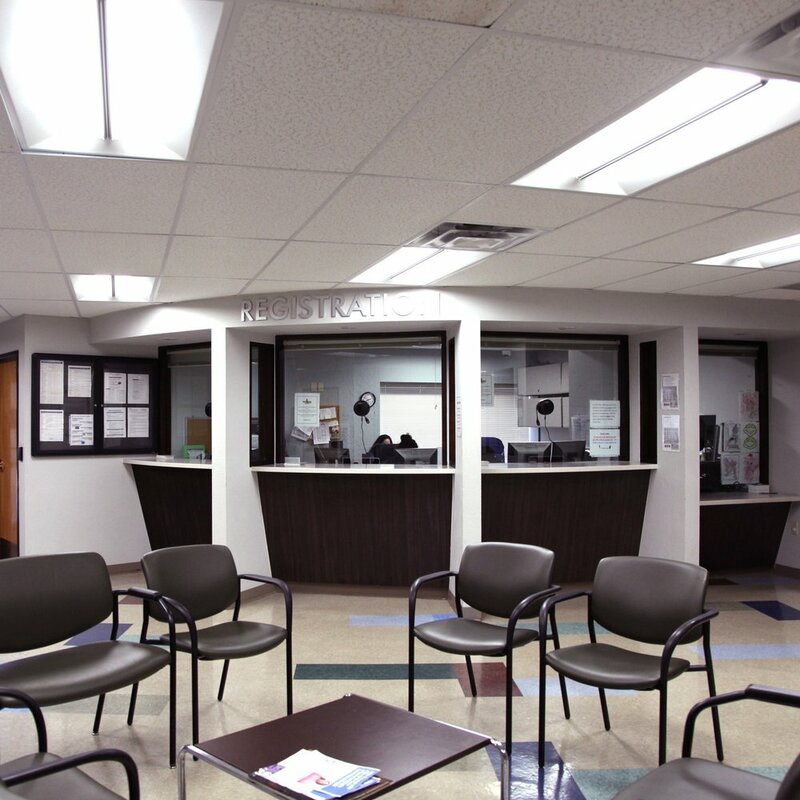 In the last 10 years, we have provided architecture and engineering services directly to public and private healthcare institutions, as well as provided consulting services for specialized design to leading architecture firms in New Mexico. 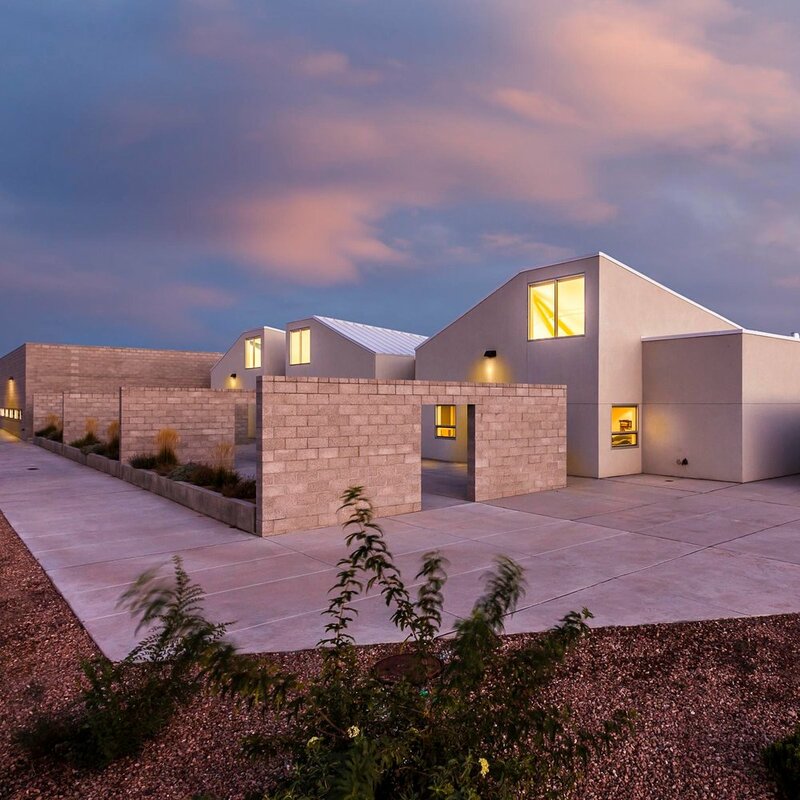 Design Plus is a small, quality-driven, architectural design and planning studio, located in Albuquerque, NM. We are known for our ability to transform our client’s ideas and thoughts into sustainable environments for learning, living, and work with innovative designs, creative thinking, and a collaborative spirit. We possesses extensive technical expertise in resource management, building systems, innovative design solutions, sustainable design practices, building life-safety and fire codes, ADA regulations, and universal accessibility standards.